We have reached the end of our series about using Gamification for change management, applied to the implementation of SAP technology. Before you continue, read the first and second parts. How can Gamification help to manage change? “Throughout the SAP solution implementation phases, which can be long, lasting for months or even years, everyone gets very anxious. Nobody knows what is going to happen,” says Bruno Medina, head of Gamification at MJV. 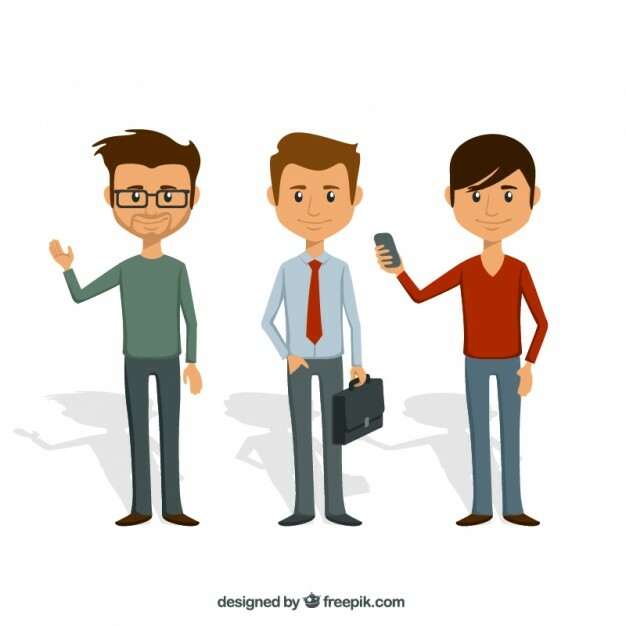 He explains that gamification is a human-centred form of development, starting from the insecurities and fears that people have, creating fun approaches through game mechanisms and instigating people to participate in the change in a lighter way. People are generally passive. By implementing games, the company encourages interaction while making the change process conscious. In a much more relaxed way, it is possible to make people experience the new business rules, which will come into effect from the moment the new solution begins operating. Conventional training tends to be tiring, with little engagement or absorption of content. By gaming it, companies show in a more involving manner how it is easy to learn by doing. When we play, our collective objectives and individual missions become more evident and non-conflicting. One of the characteristics of games is that players always know where they are going. The objectives are clear and they are conveyed through a narrative. 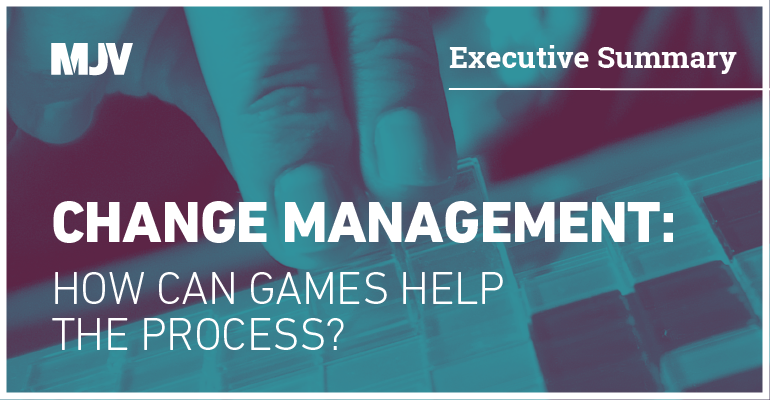 As a result, gaming the change management process can show that everyone should work to implement a solution, not just the IT people. Through gamified activities, the roles are well defined and so it is possible to stimulate differentiated behaviours and coordinate various actions aimed at a shared goal, mitigating resistance and “rebellious” behaviours. Another characteristic of games is voluntary participation. People play for pleasure. So, if a process is gamified, they will get involved with change management in a much more passionate way. A new system will impose changes on people’s routines. However, behaviours will only change if people are engaged. A well-structured Gamification project offers tools for people to discover changes. Through Gamification, it is possible to create a dynamic in which employees themselves replicate knowledge, by understanding the interdependence that a solution brings about. Positive examples stand out in a cascade effect of best practices. Softening employees’ resistance to the start-up of an integrated SAP system at a company and making a project’s implementation faster, more assertive and more secure, avoiding schedule delays and losses related to reduced productivity: Gamification can contribute to all this. The use of game mechanics in different contexts can enhance participation and generate engagement and commitment among all those involved (from managers to system users), making the implementation process a great success! Is your company going to start to implement an SAP solution? Find out how MJV, through a Gamification project, can transform this challenge into results. Contact us or leave a comment!